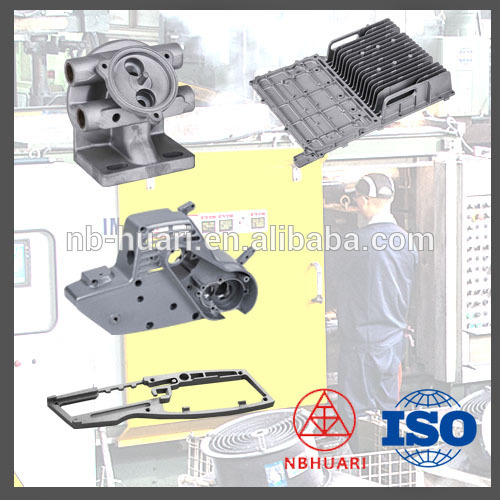 Packaging: package of aluminum die casting:Carton, Pallet, Wooden Cases, etc. 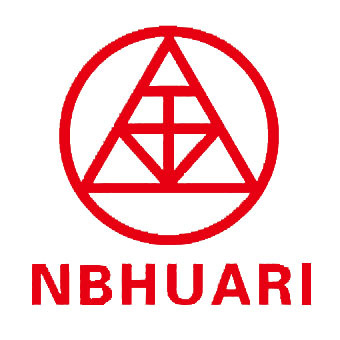 Ningbo Beilun Huari Metal Products Co., Ltd. is a manufacturer (ISO 9001:2008) of high pressure aluminum and zinc die casting, located in Beilun Ningbo, China. Here we offer complete die casting parts solutions and manufacture service (including tooling design/manufacture, die casting, CNC Machining, surface treatment). Our expertise has been developed through years of working with product makers in industries like automotive, machinery and electronics. Parts we made ranges from small to big, simple to complex. To meet customer's diversified needs, Huari also provides machined parts, extrusions, other mechanical parts and sub-assembly service. We work closely with customers on engineering, manufacturing and supply chain to deliver quality component as specified in scheduled time. Lighting - Automotive - Telecommunication - Electronics - Industrial - Furniture - Etc. Looking for ideal Aluminium Die Casting Parts Manufacturer & supplier ? We have a wide selection at great prices to help you get creative. All the High Aluminum Die Casting Part are quality guaranteed. We are China Origin Factory of Aluminium Pressure Die Casting. If you have any question, please feel free to contact us.